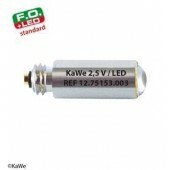 KaWe bulb 2.5V LED. 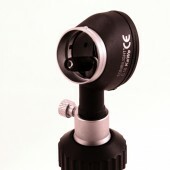 LED bulb can be used with the KaWe Eurolight F.O 30, Combilight F.O 30, Piccolight F.O. 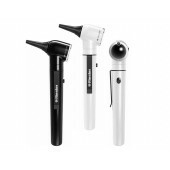 Diagnostic set for direct ophthalmoscopy with aspherical precision optics. 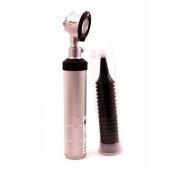 Set F.O.30 LED / E36 (EU), 2 heads, 6 diaphragms, 1 handle. 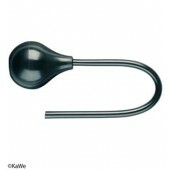 KaWe PICCOLIGHT® F.O. 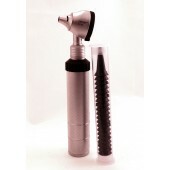 LED 2.5V otoscope. Pocket-sized, light, handy and modern design. 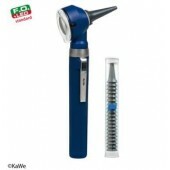 For pneumatic tests, for all KaWe otoscopes. 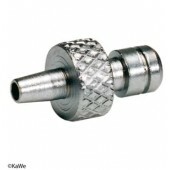 Please note that a KaWe ball adaptor is needed to attach the ball to the otoscope. 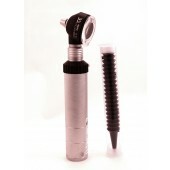 For pneumatic tests. 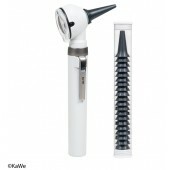 Suitable for KaWe EUROLIGHT, COMBILIGHT and PICCOLIGHT otoscopes. 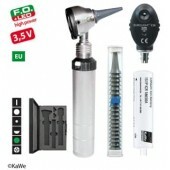 KaWe EUROLIGHT® F.O.30 LED, 3.5V Otoscope head.